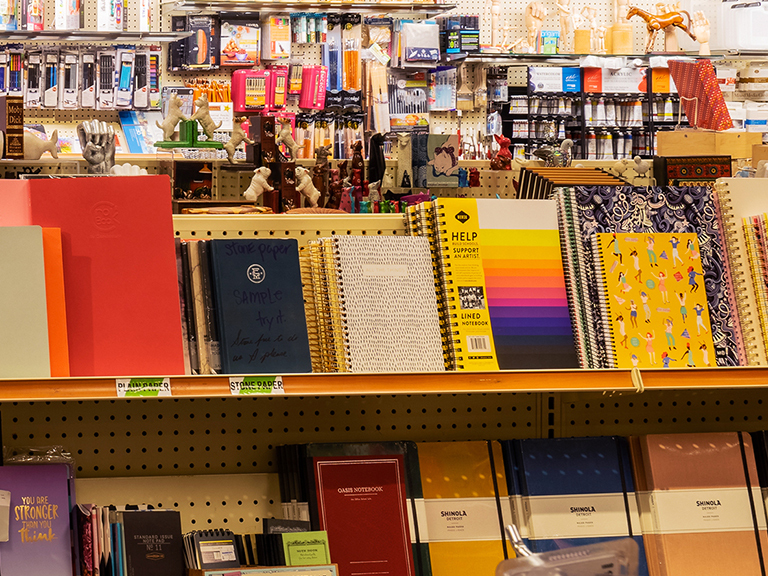 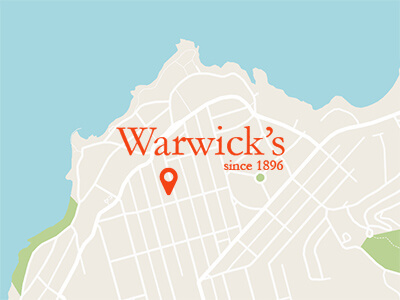 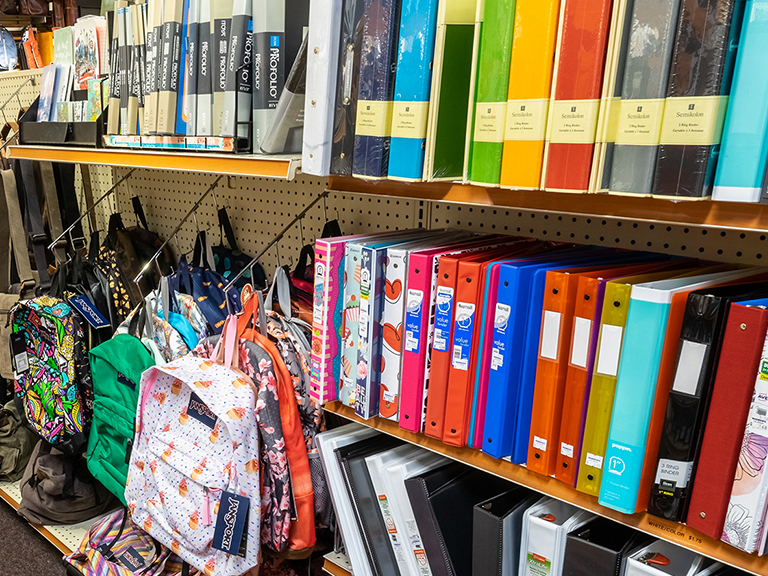 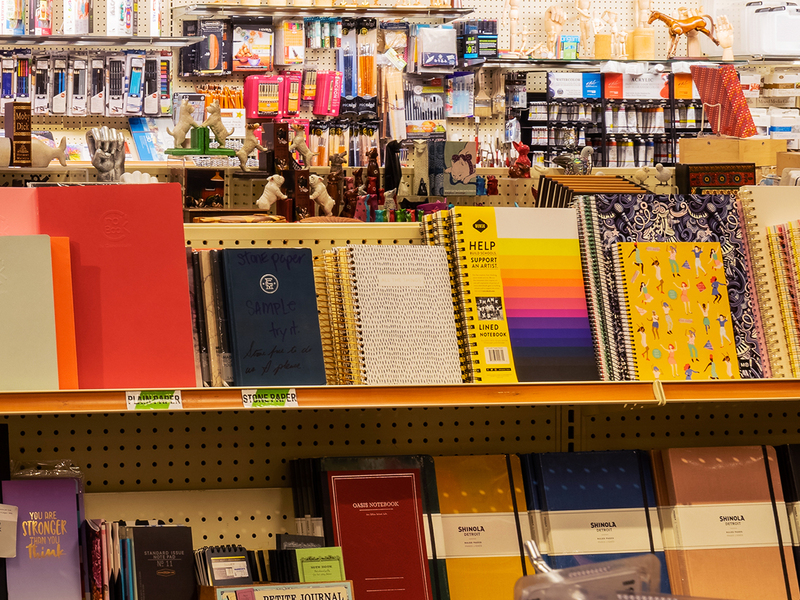 From spiral-bound notebooks to mailing materials and rubber bands in twelve different sizes, Warwick’s has all of your office product needs covered. 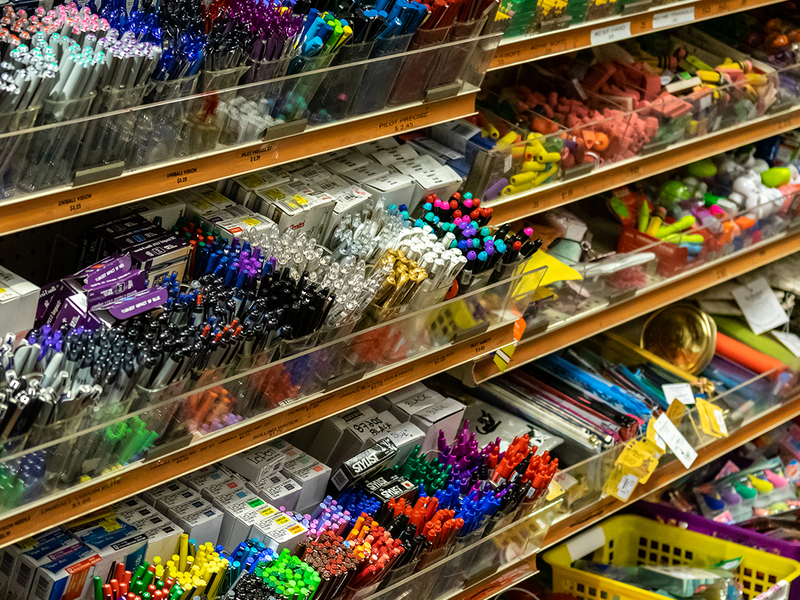 So whether your filing system consists of a spare drawer and a stack of manila folders or you've got the whole color-coded Pendaflex system going on, you can find what you need right here. 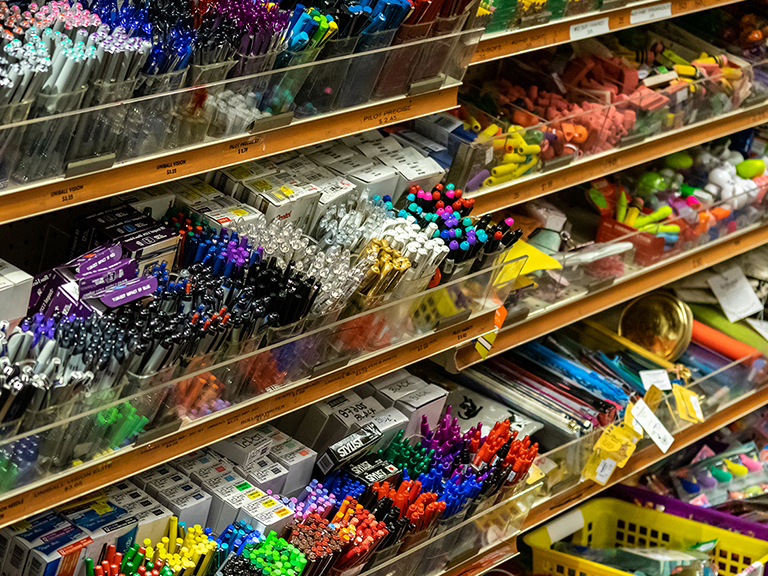 And if you can’t find what you need, don’t fret - contact us and we will special order it for you!